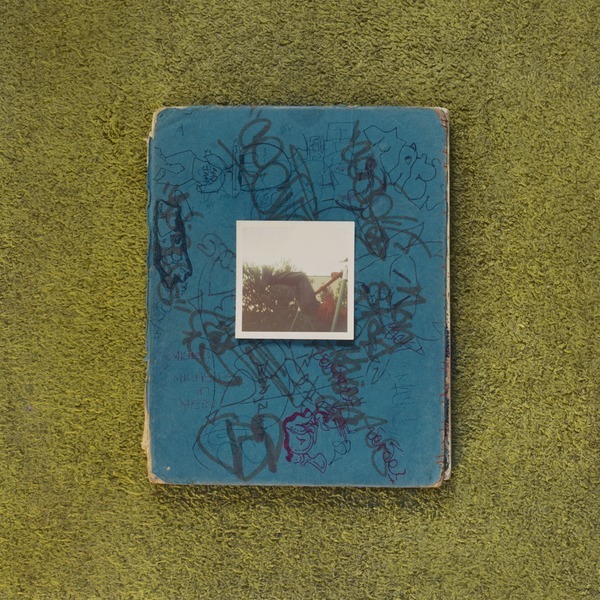 Black Thought & Salaam Remi‘s new project Streams of Thought Vol. 2 is now available for download and streaming across all platforms. The legendary MC is back with his second project of the year, with the first being produced by 9th Wonder. This time, the legendary Salaam Remi is behind the boards of the nine song project, with features from Tish Hyman & Reek Ruffin. Download or stream Streams of Thought Vol. 2 below.